Are you trying your hardest to keep your kids healthy this cold and flu season? Are you feeling like it’s going to be impossible to keep your toddler from catching every germ at the grocery store? Are you looking for some practical advice that will help your child stay healthy (as well as what to do if they do get sick)? Boogie Wipes® is here to help! 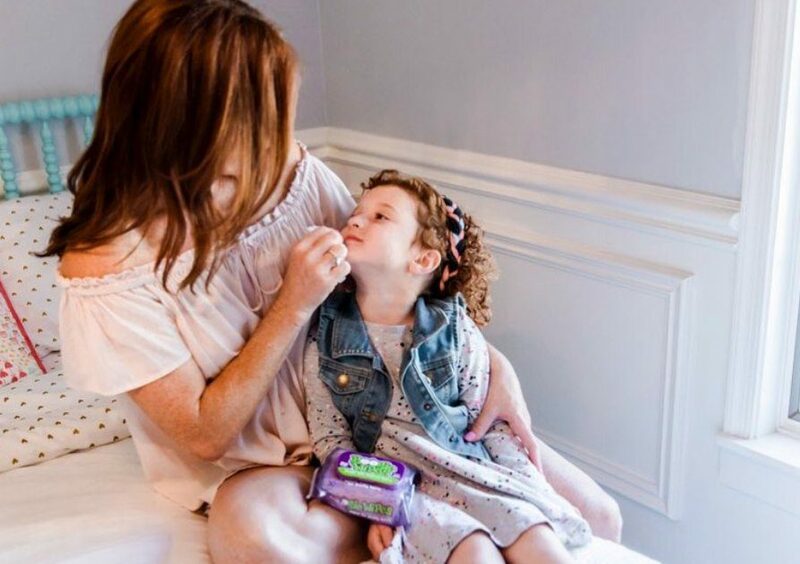 We’re teaming up with Dr. Katie at Forever Freckled to host four Facebook Live events throughout this sniffly season to help you stay sane – when your kids are and aren’t feeling under the weather. Check out the list below to see the topics we’ll be covering as well as the dates and times to join us live. If you’re not able to be there for the live broadcasts on Facebook, check back afterwards. We’ll be linking to the videos, so you can watch them (and reference them) anytime. We hope you’ll join us at one (or more!) of our live events with Dr. Katie! Check back soon. We’ll be adding dates as we have them confirmed.